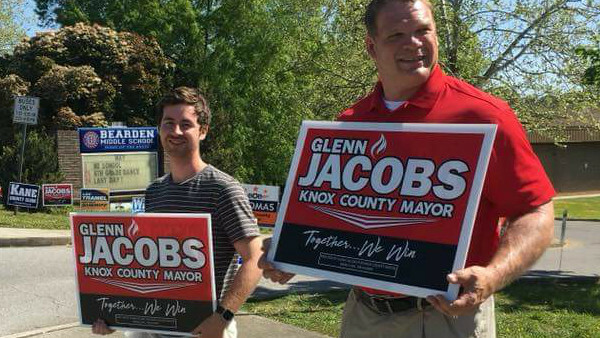 Knox County Mayor Glenn 'Kane' Jacobs exerted all the political savvy of a man elected to office despite being a demon from the never reaches of Hell when he negotiated a $100,000 donation to the Knoxville Foundation in exchange for appearing at WWE's Crown Jewel. Jacobs is no fool; he recognised immediately how politically patchy it was to accept the Saudi money up front, turning an opportunity for personal proliferation into a charitable excursion. So it comes as something of a surprise that the Big Red Mayor has doubled-down on his decision to appear in Riyadh as the Khashoggi scandal escalates. Jacob's spokesperson Rob Link, whilst dispensing with platitudes regarding 'thoughts and prayers', confirmed his client has no plans to miss the November show. 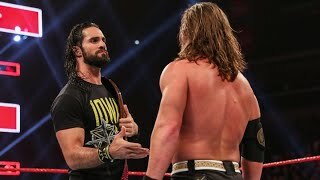 That Kane has continued to wrestle since entering office has been a little strange. Performing for a government suspected of butchering a journalist - a flagrant breach of liberty - could make his position untenable. It's not a good look so soon into his tenure.